Go On – Why Not Judge for Yourself? Everything for your gardening needs. 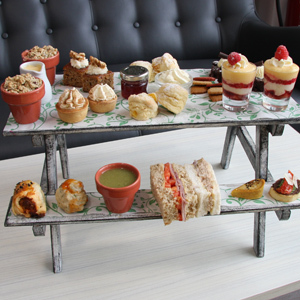 Enjoy our unique Afternoon Tea Experience from £25 per couple. 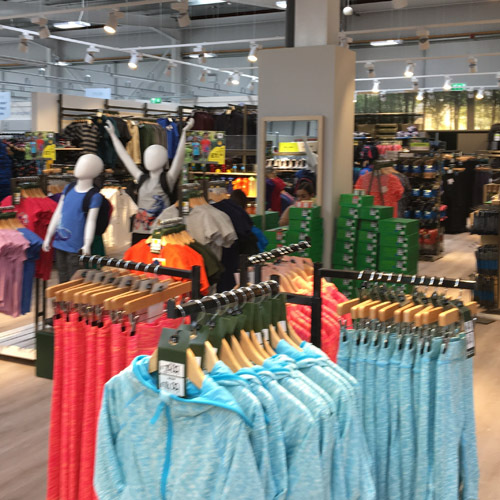 We’ve got there and the next phase of our new stunning £5m investment right here in Templepatrick is now open. Our extended 250 seat cafe is now complimented with our stunning New Farm Shop with our own Butchers and Bakers and where we will be nurturing and celebrating great tasting local food for you to enjoy at home. 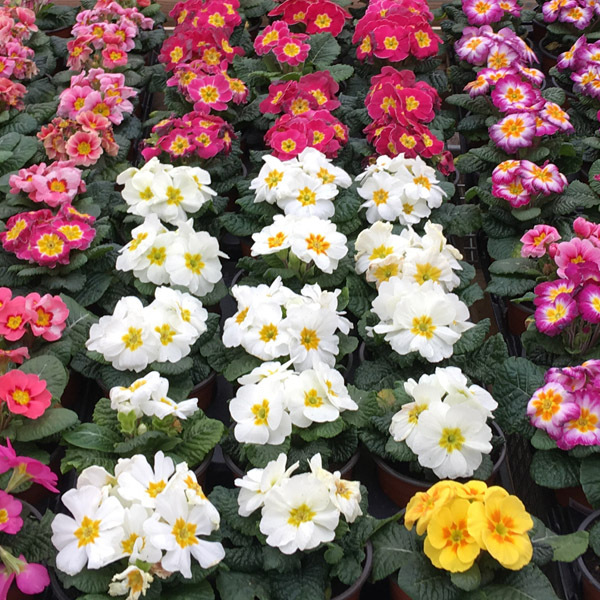 Our family at Coleman’s Garden Centre now includes Klass, Mountain Warehouse, Pavers , The Works, Menarys as well as Edinburgh Woollen Mill who collectively will bring you great offers and products for you to enjoy. Our new extension means that we are able to enhance our fantastic plant and gardening displays as we look forward to the splash of colours that Spring will bring us shortly. Keep up to date with What’s Happening at Coleman’s Garden Centre by following us on Facebook and make sure you sign up for our Loyalty Card in store to take advantage of Special Events and Offers that we run throughout the year. 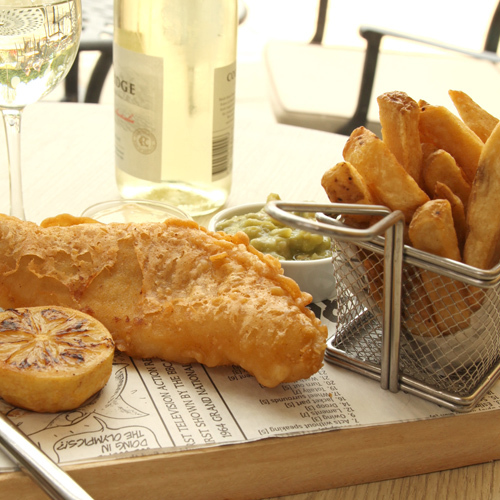 So why not join us with your friends or family, sit down for a relaxing coffee, tasty treats or lunch and enjoy everything that Coleman’s Garden Centre has to offer. We look forward to seeing you very soon.